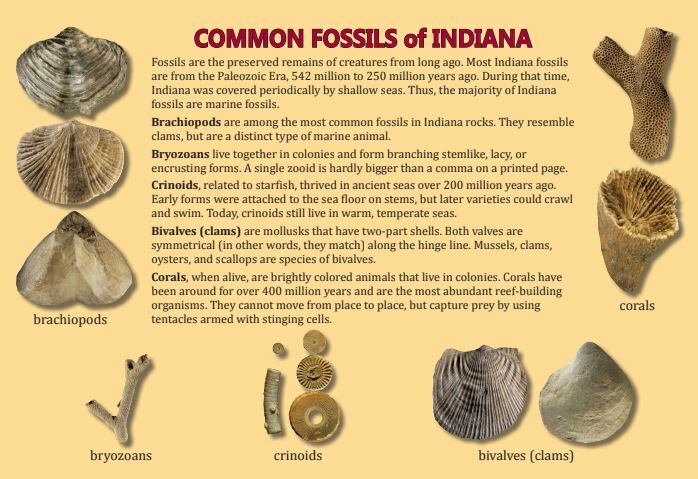 Join us at 10:00am on the 3rd Saturday of the month (May to August) for a fun, family activity including handouts about Indiana fossils. We will have a 1/2 hour of educational material and 1 hour of fossil hunting for rockhounds who don’t have any place to go! Check out all of these fossils found on the Twin H Tree Farm! Come out and visit us to find some. 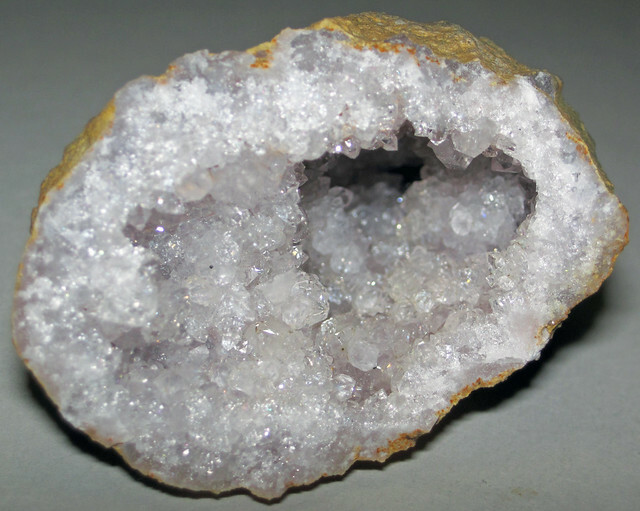 We are the spot for Geodes because of the Mississippi era limestone! Ready to hunt some fossils? 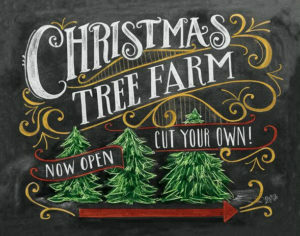 Come out and visit us! Want to stay in the know of events happening? Join our email newsletter.